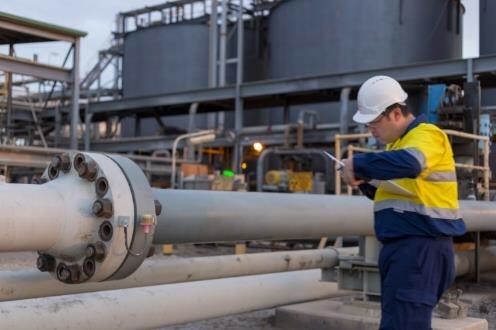 Active Minerals International (AMI) and OSD of Australia have entered into a binding agreement that provides a step change in transportation costs to the mining industry via hydro transportation (slurry) of lump coal and magnetite via pipeline. OSD and AMI have come together to provide this solution which has the potential to significantly reduce OPEX, CAPEX and environmental impact when compared to traditional transportation solutions. This cooperation lays the framework for jointly sharing intellectual property, pairing OSD’s pipeline engineering and operations expertise with AMI’s innovative low dose additive, Acti-Gel 208, to bring next-generation solutions to mining clients. This agreement covers Australia, New Zealand and Papua New Guinea.